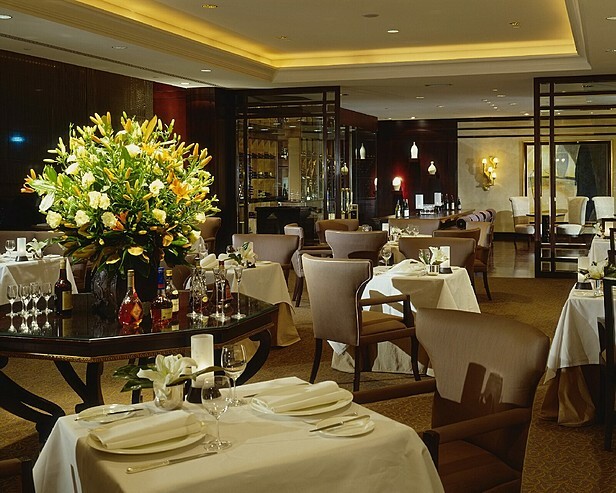 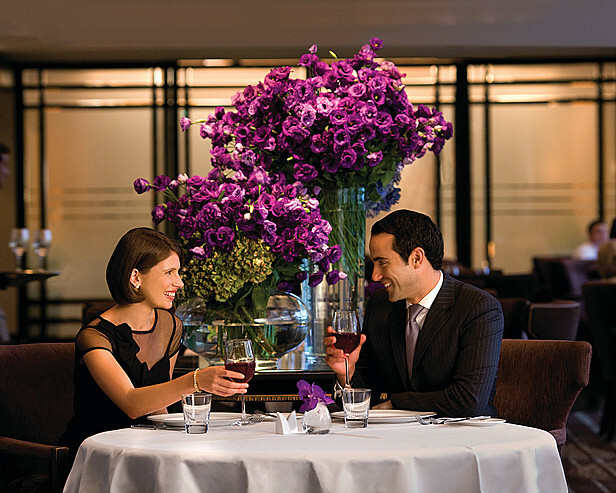 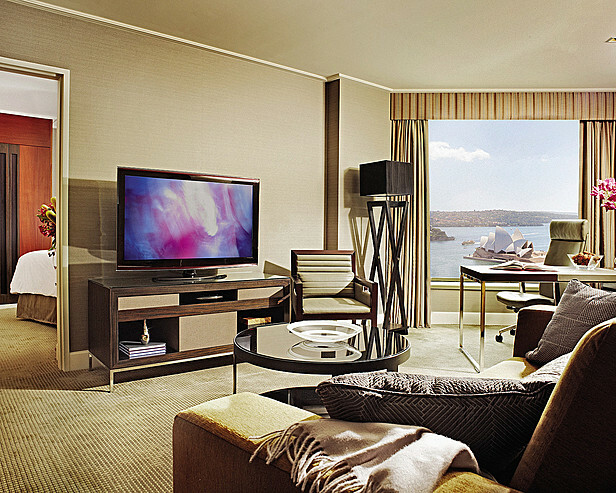 Delivering stunning views overlooking Sydney Harbour, in the historic Rocks district, The Four Seasons Luxury Hotel is the perfect choice when vacationing in Australia’s iconic Sydney. 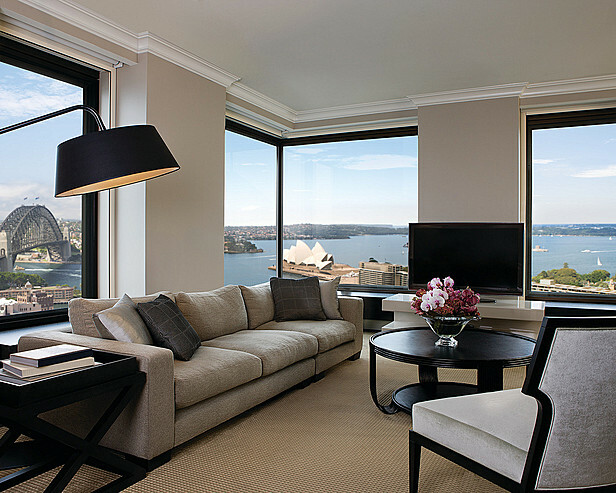 The vibrant and elegant atmosphere along with the dramatic panoramic views of Sydney’s skyline, George Street, the Sydney Opera House, and the Harbour Bridge are just a few reasons why you will want to book your holiday stay at this elite hotel and spa. 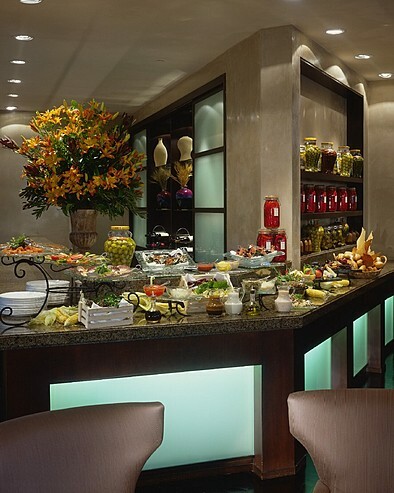 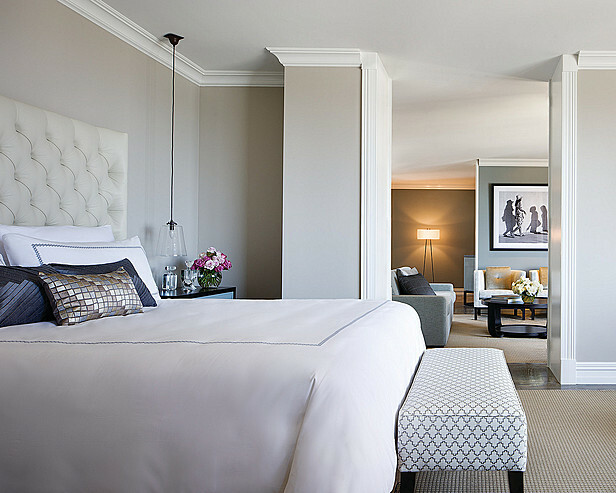 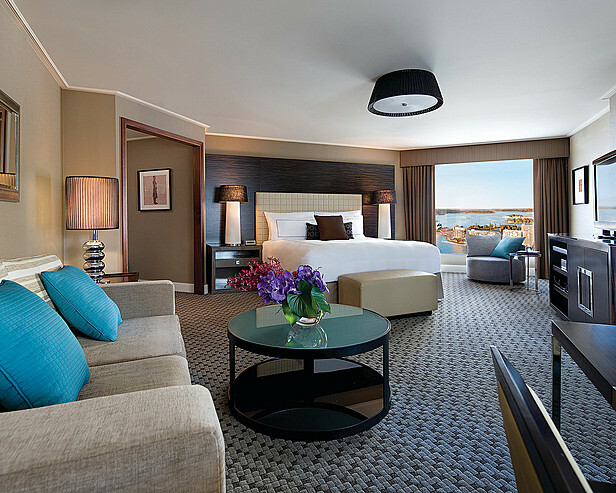 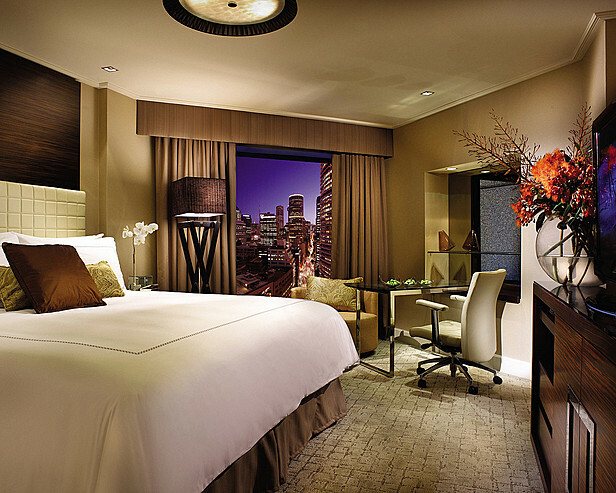 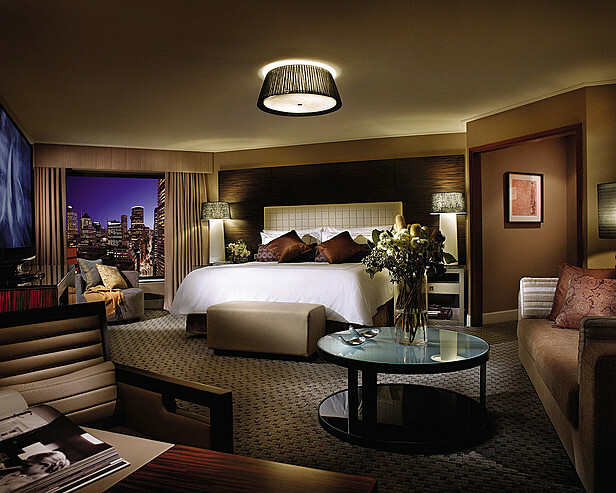 Offering spacious suites with premier city views, the Four Seasons 531 guest rooms including 121 suites, are generously decorated in contemporary grand-luxe style, with rich fabrics, sophisticated marbles and exotic Honduran mahogany accents. 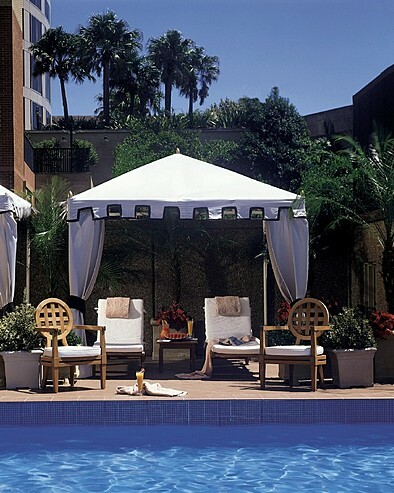 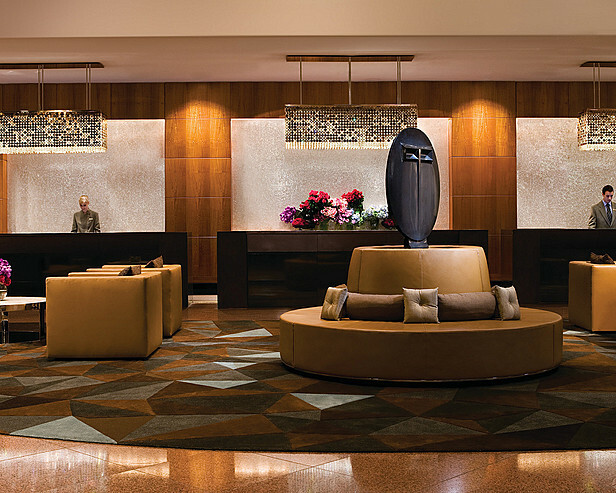 The Spa at the Four Seasons provides an intimate escape into a world of relaxation and rejuvenating bliss. 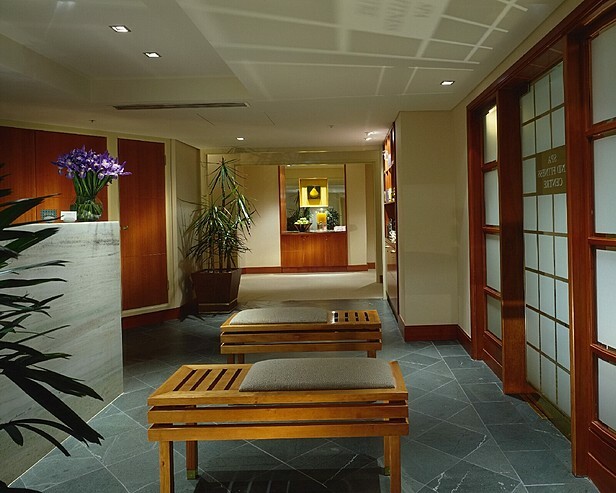 Expert therapists combine techniques from Australia and around the world to give you the ultimate getaway. 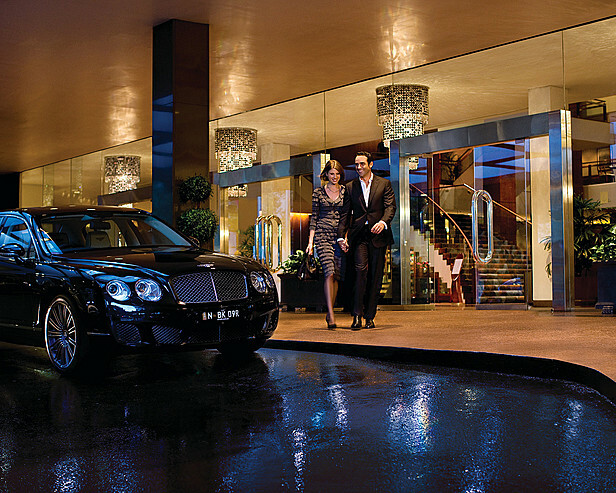 Conveniently located in the heart of Sydney you’ll have plenty of activities to choose from in your day. 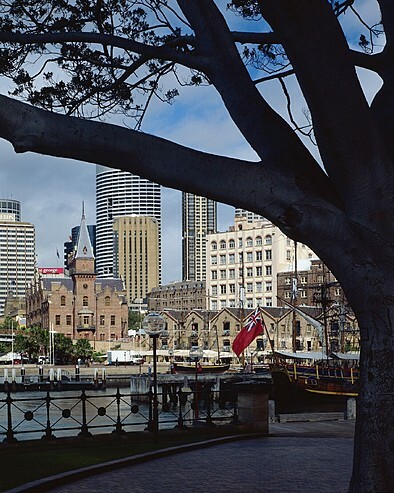 You can shop till you drop down the cobblestoned streets of the Rocks district, explore a weekend market, dine at an outdoor café, discover Australian culture and Aboriginal art at a local museum, take in a nature walk through the Royal Botanic Gardens, or tour the Sydney Opera House. 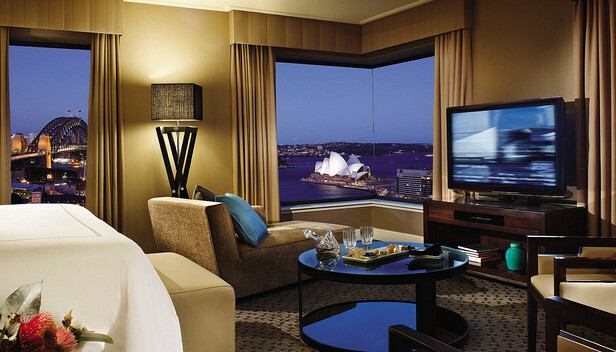 Search the premade itineraries listed below to plan your vacation to Australia with total confidence that you’re luxury hotel accommodations are booked at the best Sydney Hotel & Spa, The Four Seasons. 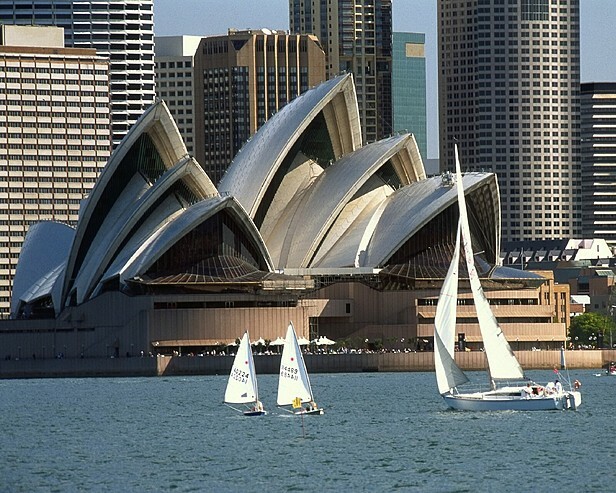 You can also CLICK HERE to have one of our Aussie Travel Agent Experts create a Tailor Made Luxury Vacation Package to Australia just for you.